included snake bite as one of the neglected tropical disease. 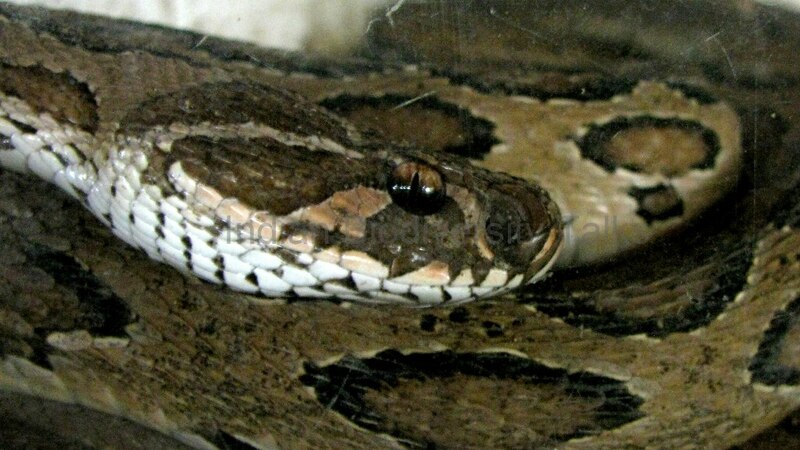 Undergoing medical treatment after getting bitten by a snake can be a risky business since it involves complex steps like correctly identifying the snake, assessing the type of poison of a snake found in a particular geography and administering enough doses of the accurate antivenom. So it is always preferable to avoid snake bites. Here is a set of tips that may help you to avoid snake bites. where they are found usually, at what time and whether they are poisonous or not. For example, in forest fringes in the Western Ghats, people know that King Cobras are usually found in areas near the streams or cool places with thick under growth. 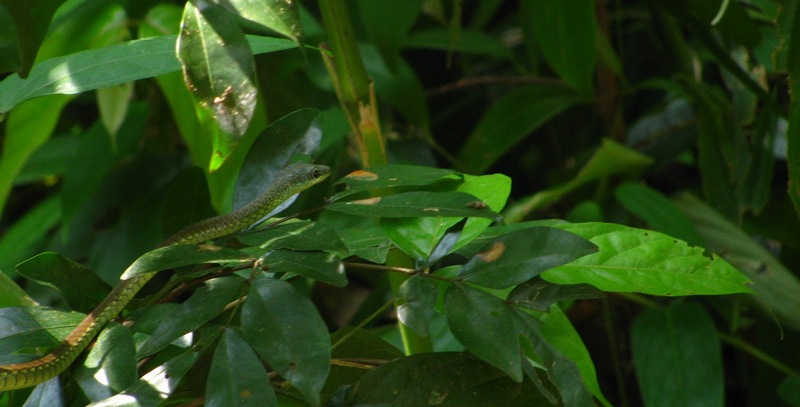 They are often found in rubber plantations covered by thick legume plants grown to keep the plantation cool. 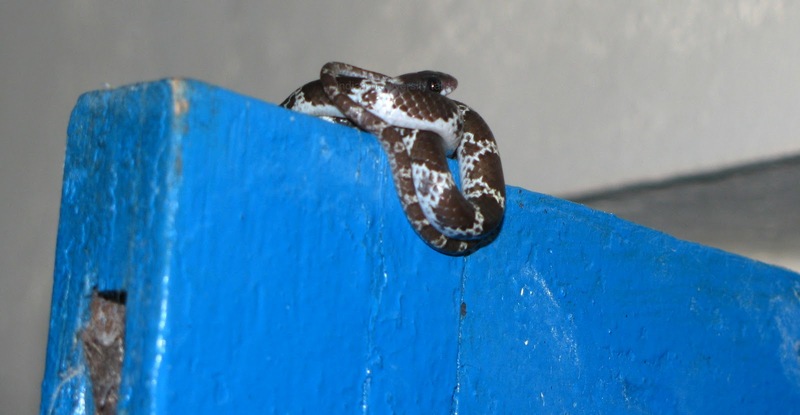 Similarly, knowing that Kraits are active usually in the night unlike Cobras which are day hunters, helps avoid an unhappy confrontation with them. Once you know where they are found, you may avoid those places. Similarly, don’t step over a snake, don’t try to handle a snake or even don’t try to irritate a snake. A huge majority of snake bites incidents have taken place due to these reasons. Never try to corner a snake in an enclosed space. It will be left with no other option. Keep your chicken or livestock away from home. Snakes often try to hunt chicken. Keeping them within the house may be inviting snakes for a feast inside. Do not encourage rats inside houses – they bring snakes behind. Use rat-proof containers; keep your granary away from the house. Check and remove tree branches touching the house. Check the places where snakes may hide inside the house, like large unsealed spaces under floor boards. Kraits simply love such places. Keep an eye on your pets. Cats often bring half dead snakes inside home to play and eat later. Avoid sleeping on the ground. Kraits have reportedly bitten people who were sleeping on the ground by mistaking them for a moving prey and at times when the sleeping man has rolled over the snake, hurting it. If sleeping on the ground, use insecticide – impregnated mosquito net, tucked under the mattress. It does not repel the snake, bur reduces risk. Avoid rubble, logs, rubbish to be heaped up near house. It gives better hiding places for snakes. Keep the grass around the house short or cleared since it gives no attractive space for snakesclose to the house. Keep the bushes around the house cleared. Be cautious when you are around a pond or water body. High chances of meeting a snake here since the water body attract many favorite items in snake’s menu including toads and frogs. Keep an ear and eye for what the birds or the cat do. They usually detect the presence of snakes better than us. Be cautious while walking in night, especially after heavy rains - high chances of snake confrontation. Be ’enlightened’ with a torch or any portable light source. Heavy rains usually wash away snakes into drainage or gutters in the road edges. They often flush out snakes from their burrows. So be more vigilant when you walk, after heavy rains, especially in dim light. Use of shoes or boots and long trousers are always recommended than being bare footed or using sandals, especially while walking through rods with thick undergrowth on both sides. Be careful with logs or stones. Snakes often hide beneath them or even sun bath on their sides. So don’t try to cross them over straight – you may step on a snake. Stop on them, make sure nobody is running away from beneath, and then proceed. Please don’t intentionally run over a snake crossing the road. They are also living creatures with a right to live like you. Moreover, a half dead snake on the road may be a dangerous coincidence for the next passerby. All ran over snakes are not left dying on the road. They sometime get trapped under vehicle, reaching to your parking lot or garage posing threats to your dear ones. In hilly areas, snakes often find vehicles a warm place to rest comfortably. Check the vehicle well in advance. Avoid touching any snakes trapped in fishing nets or lines. Often it is difficult to identify the head and tail of a sea snake which makes any business with them extremely dangerous. Avoid taking bathes or going for a swim at places like estuaries or ponds where there are repeated instances of finding venomous snakes. Even a dead snake can bite you! is reported that there were instances in which mere scratches caused by the fangs of dead snake’s causing sever health conditions, including fatalities. So, be careful even when carrying or handling (only if necessary) snakes which looks to be dead or actually dead. Above all, don’t try to irritate snakes, just leave them to live their life. The tips were collected from the WHO guidelines, expert opinion and observations. Organization, South East Asia Regional Office. I can provide one extra tip- If camping in a jungle or dense vegetation area, dig a small trench (say 8"x8") all around. It is a sure way of preventing snake entry. Thats an interesting tip ! Never tried this one ! Thanks for sharing. If you have any such useful tip which you have acquired through your experience, please feel free to share with our readers. Thanks again.